Fun and vibrant cactus vases to add a little to colour your shelves. 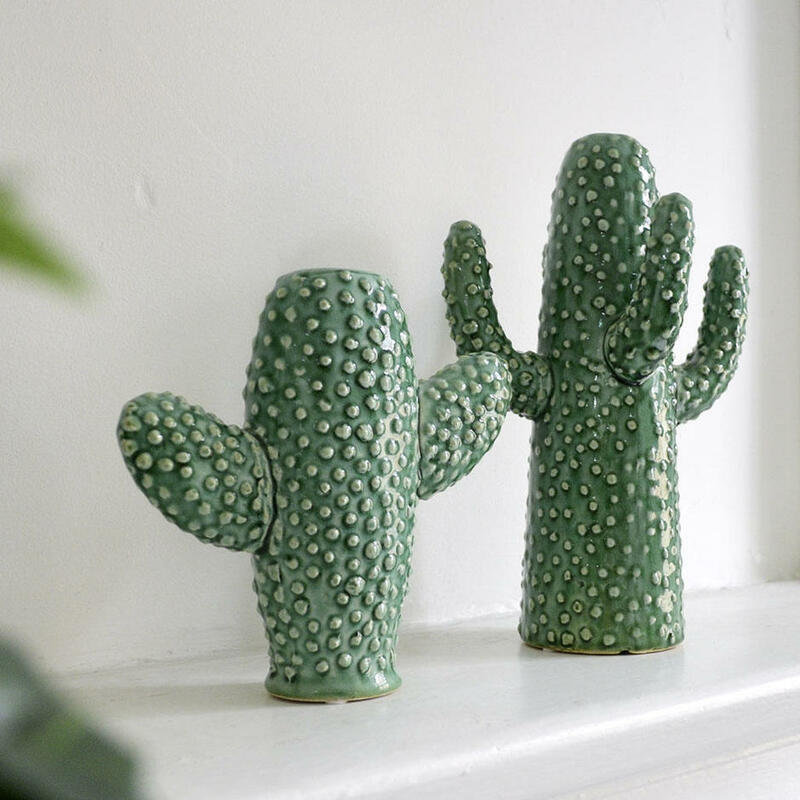 With a wonderful bobbly, tactile finish these vases are delightful as a piece of 'objet d'art', as well as being rather quirky vases. 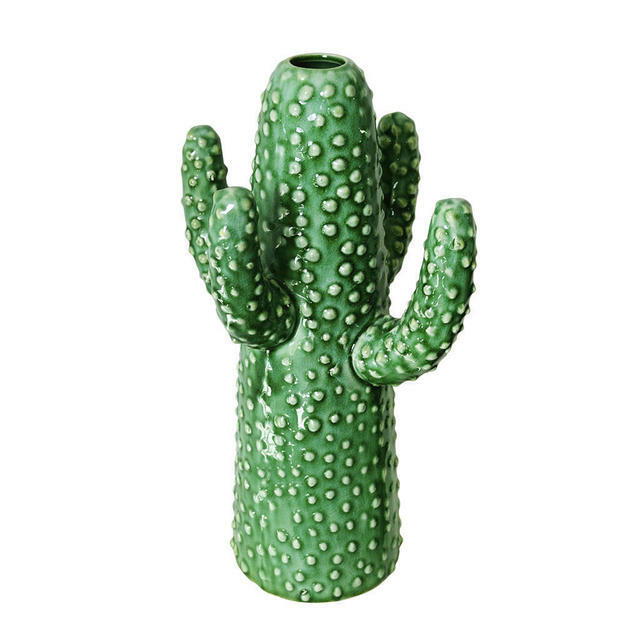 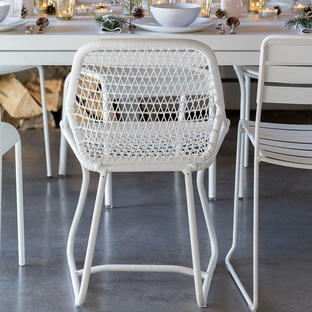 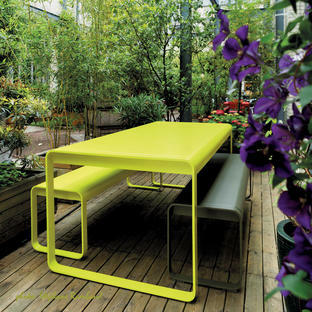 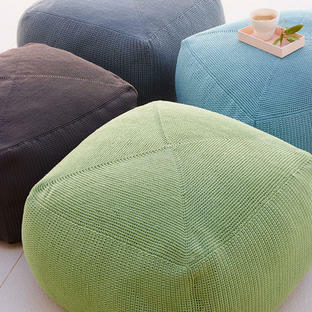 Try the cactus vases with tables and seating from the Fermob outdoor furniture collections. Made in ceramic, with a high gloss cactus green glaze. 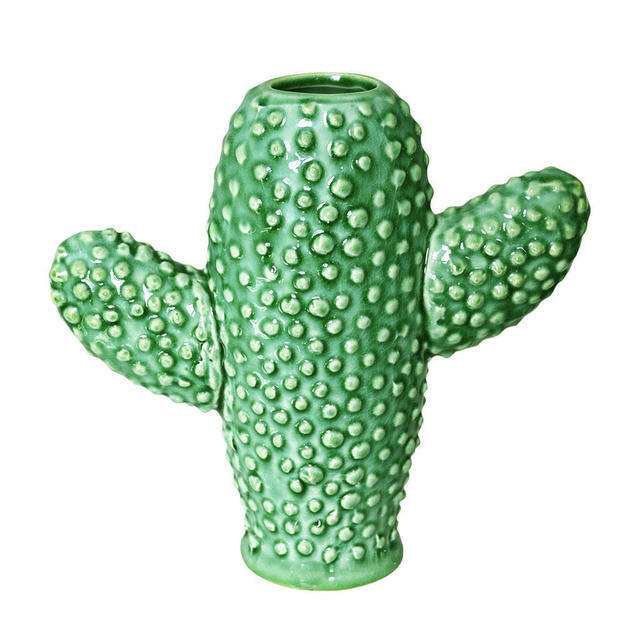 Suitable to hold flowers, wash by hand.